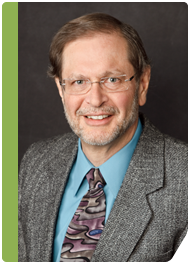 Poplar Healthcare » Robert S. Lazar, M.D. Dr. Lazar received his medical education at the University of Connecticut in Farmington, Connecticut. He also conducted his residency training at Hartford Hospital. Dr. Lazar then went on to practice pathology at community hospitals in Connecticut and also was the laboratory director for Roche BioMedical Laboratory in Norwich, Connecticut. In 1999, he joined Pathology Partners of Memphis and has served as laboratory director for several local hospitals in the Memphis area. Dr. Lazar has over 25 years of pathology experience and is a member of the American Society of Clinical Pathology and the College of American Pathologists.